SPRS Demo Submission, Contacts, A&R, Links & More. SPRS is a sublabel of Spinnin' Records. Started in late 2013, remixes of Spinnin' Records songs were originally released here. Following the release of Rising Like The Sun by Qulinez, the vision of the label shifted towards more progressive tracks. The releases in late 2014 shifted more towards house/deep house. Now, the label is defined as a house sublabel of SpinninSPRS is a sublabel of Spinnin' Records. 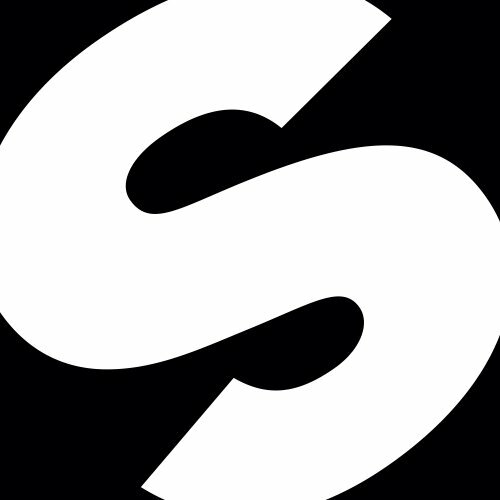 Started in late 2013, remixes of Spinnin' Records songs were originally released here. Following the release of Rising Like The Sun by Qulinez, the vision of the label shifted towards more progressive tracks. The releases in late 2014 shifted more towards house/deep house. Now, the label is defined as a house sublabel of Spinnin'.